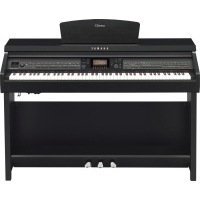 Explore a wonderful world of music with Clavinova—endless possibilities on an amazing instrument. Every nuance of a grand piano distilled in the convenience of a digital. 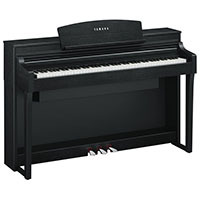 The authentic feel of the Clavinova keys is due to the GH3X (Graded Hammer 3X) keyboard sensor system, a technology which mirrors the hammering system of a grand piano to produce a heavier feel in the lower range keys and a lighter feel in the upper range keys. You will feel the difference from the very first notes you play. 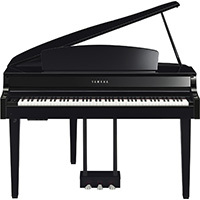 This system reproduces the touch and feel of a grand piano so well that it makes you forget it is actually digital piano. Using a three-sensor system which accurately interprets the behavior of the keyboard, allows for utilizing higher level playing techniques not previously available on a digital piano. 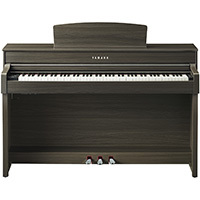 Featured models are equipped with the newly developed GrandTouch, Natural Wood X (NWX) or the GH3X keyboards that incorporate an escapement mechanism that reproduces the grand pianos repetition lever touch response. 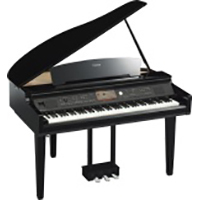 However, the grand authenticity of the CLP models is only the first reason pianists prefer them. 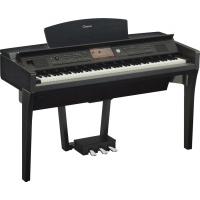 Aside from the fact that they never needs tuning, these Clavinovas come loaded with additional features to thoroughly expand the playing experience. 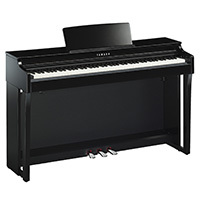 Broaden your musical horizons with a comprehensive array of authentic voices and a superb grand piano touch. 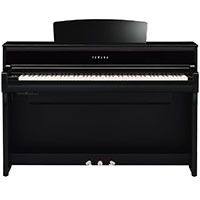 What is the Yamaha Clavinova Digital Piano? Compact design without sacrificing performance. 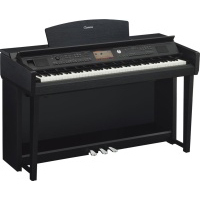 Ready to get started with a Yamaha Clavinova digital piano for sale? 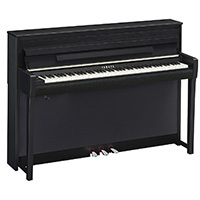 The Piano Emporium has locations in Asheville, North Carolina, as well as Weaverville, North Carolina, and is easily accessible from across the border in Tennessee as well. 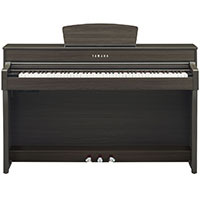 Get in touch with the Piano Emporium today, and we’ll be happy to answer your questions and help you choose from all of these great Yamaha Clavinova pianos and pick the perfect one.